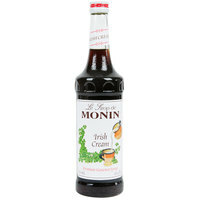 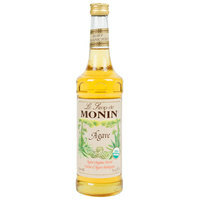 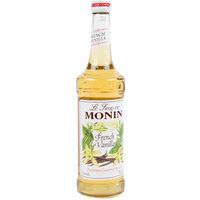 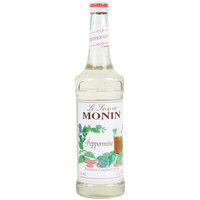 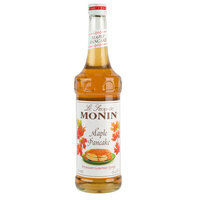 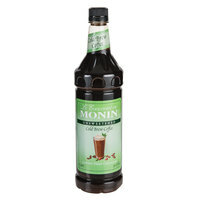 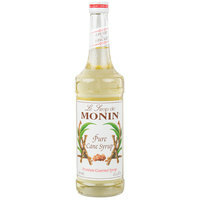 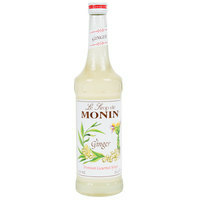 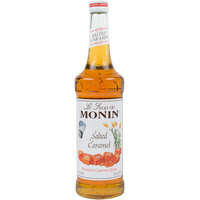 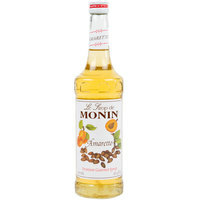 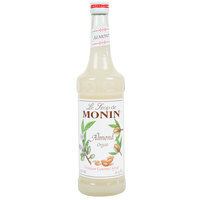 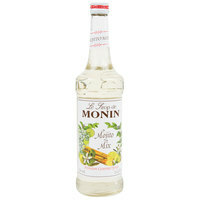 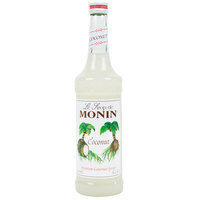 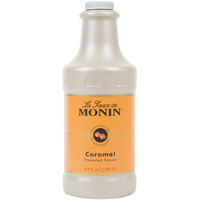 Flavored Syrups: Coffee Syrups, Sugar Free Syrups, & More! 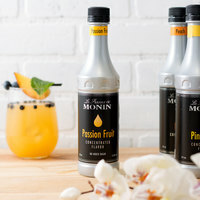 Coffee flavoring syrups are staples in cafes and coffee shops, and they're also used frequently in desserts, confections, and more. Whether you own a bakery, restaurant, or diner, there's always a use for high-quality flavored syrups! 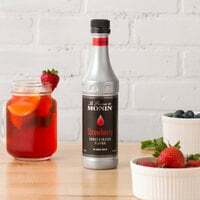 Use our cooking syrups to add sweet, smooth flavors to your baked goods, or pick up a dessert flavoring syrup to drizzle some dark chocolate on your frozen treats for outstanding an taste and presentation. We carry dozens of flavoring syrups for coffee so you can be sure you'll find the kind that works best with your recipes. 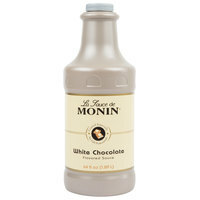 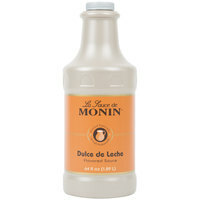 From sweet sensations like chocolate and caramel to the rich taste of vanilla and cinnamon, we carry all of the coffee syrups you could need to craft delicious, memorable foods. Plus, because we only carry the best, you can find the quality, delicious flavoring syrups you want in no time. 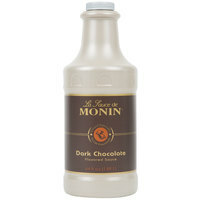 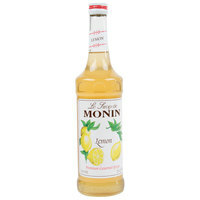 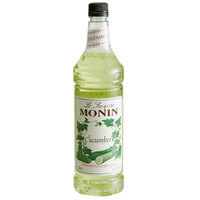 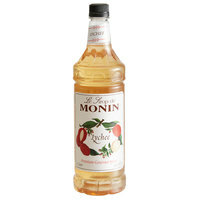 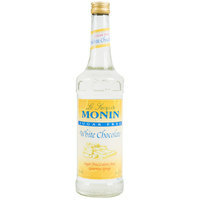 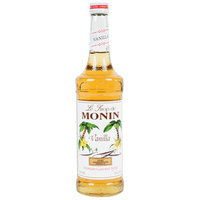 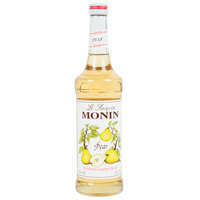 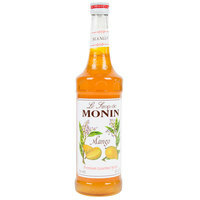 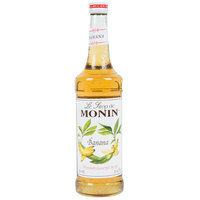 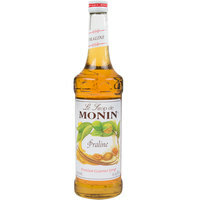 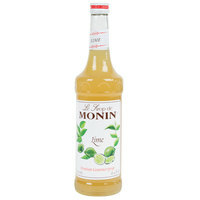 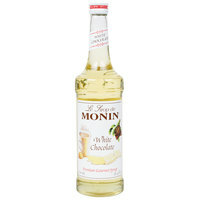 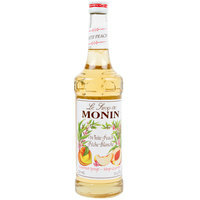 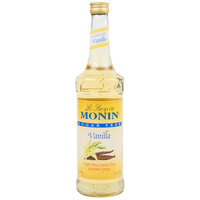 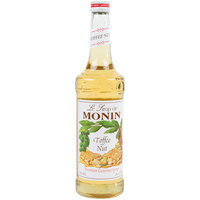 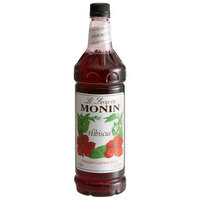 Also make sure to check out other great items from DaVinci, Fabbri, Ghirardelli, Monin and Torani. Use baking syrups to flavor your business's signature baked goods. 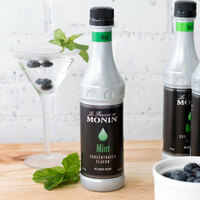 Cocktail syrups are intended to flavor martinis, margaritas, and frozen drinks. 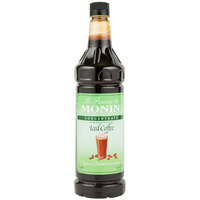 Add a rich coffee flavor to your beverages with these coffee syrups. 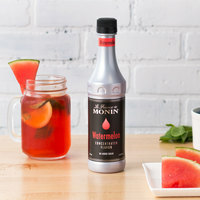 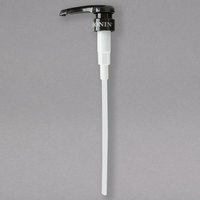 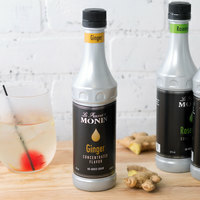 Enhance the taste of your cocktails and foods with our concentrated flavors. 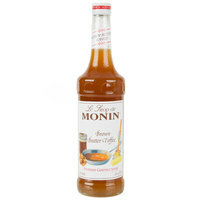 Choose flavoring sauces to enhance the flavors of your foods. Sweeten up coffee, cocktails, lemonade, and more with our simple syrups. 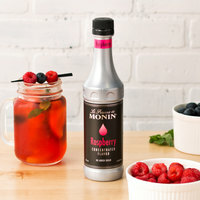 Use soda and drink syrups to make custom beverages for your guests. Delicious all-natural flavoring syrups are free of artificial flavors or preservatives. Use these flavorful syrups to make drinks for customers with gluten intolerance. 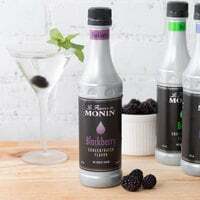 These syrups are certified kosher, so they allow you to serve guests with dietary restrictions. These flavoring syrups are made from organic cane sugar and don't contain preservatives. Our tasty sugar free flavoring syrups are perfect for your health-conscious patrons. Vegan flavoring syrups are guaranteed by the manufacturer to contain no animal products. 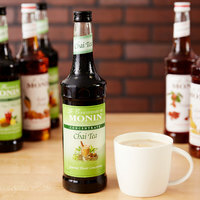 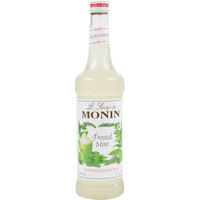 Get the flavoring syrups and supplies you need to make irresistible hot drinks, frozen beverages, desserts, and more! 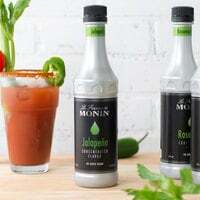 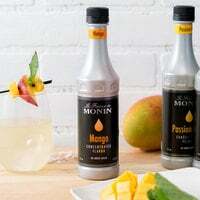 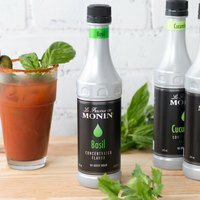 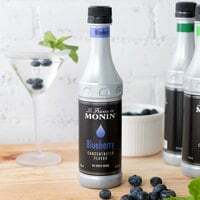 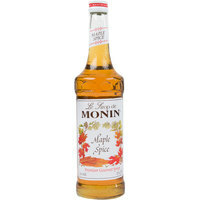 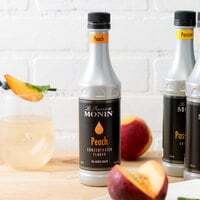 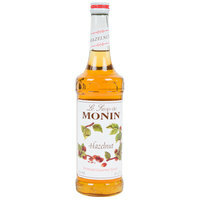 Our entire line of flavored syrups for coffee comes from some of the best brand names in the industry, ensuring you can pick up products you like from vendors you recognize. 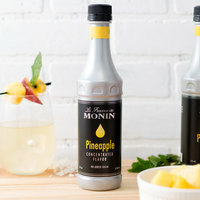 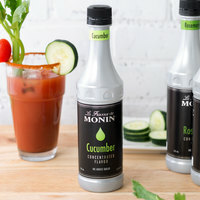 You can even combine these syrups in the same foods and drinks to create a flavor unique to your business! 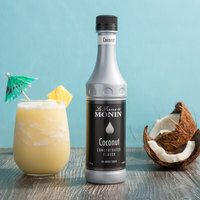 For more delicious coffee beverage options, be sure to check out our blended ice beverage and coffee mix, cappuccino mix, and smoothie mixes. If you're wondering where to buy flavoring syrups, we have a large selection of flavoring syrups for sale at the lowest prices.